There is nothing quite like a nice hot bowl of soup on a chilly day in December. Vegetarian Black Bean Soup, to be exact. 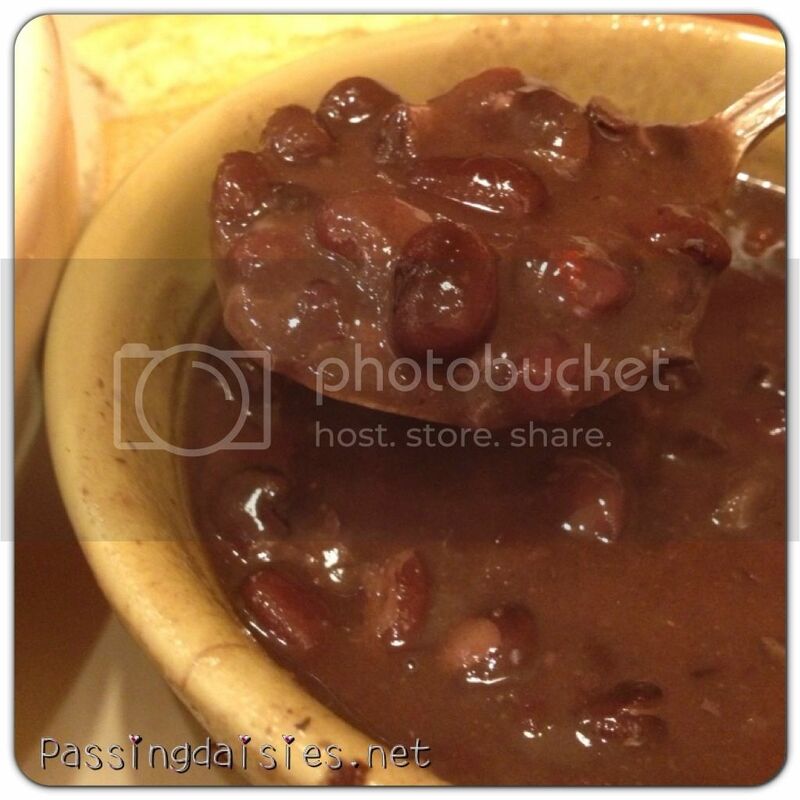 Creamy, steamy, and made fresh daily, Panera Bread's vegetarian black bean soup is to die for. I have been going to Panera Bread with my family for years, and I have never been disappointed. This soup is tied for my favorite with their French Onion. Also amazing, by the way. I highly recommend it. It is also perfect when paired with their Steak & Blue Cheese Chopped Salad. And how about a cookie from their bakery? They bakery offers so many wonderful baked goods, it's crazy. I highly recommend their pumpkin muffies - they are my favorite! 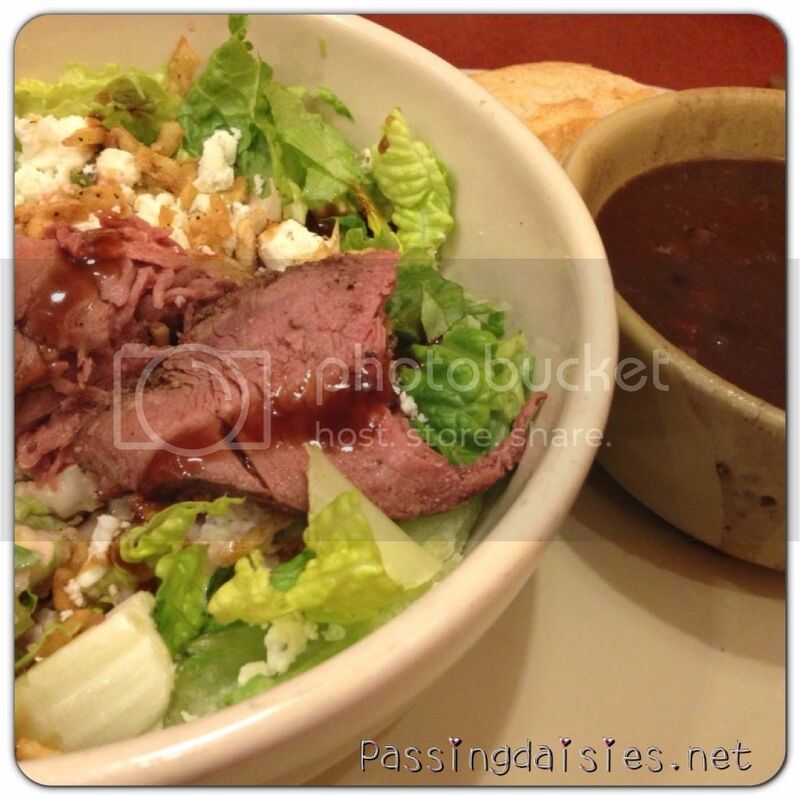 Panera has so many soups to choose from, making a decision can be difficult. Broccoli cheddar, tomato, garden vegetable with pesto, clam chowder... how can you possibly decide? The answer is to simply go to Panera multiple times and try each and every one of them. You will not be disappointed! Plus, the service is always wonderful and the employees are friendly and willing to do whatever they can to make your experience memorable. 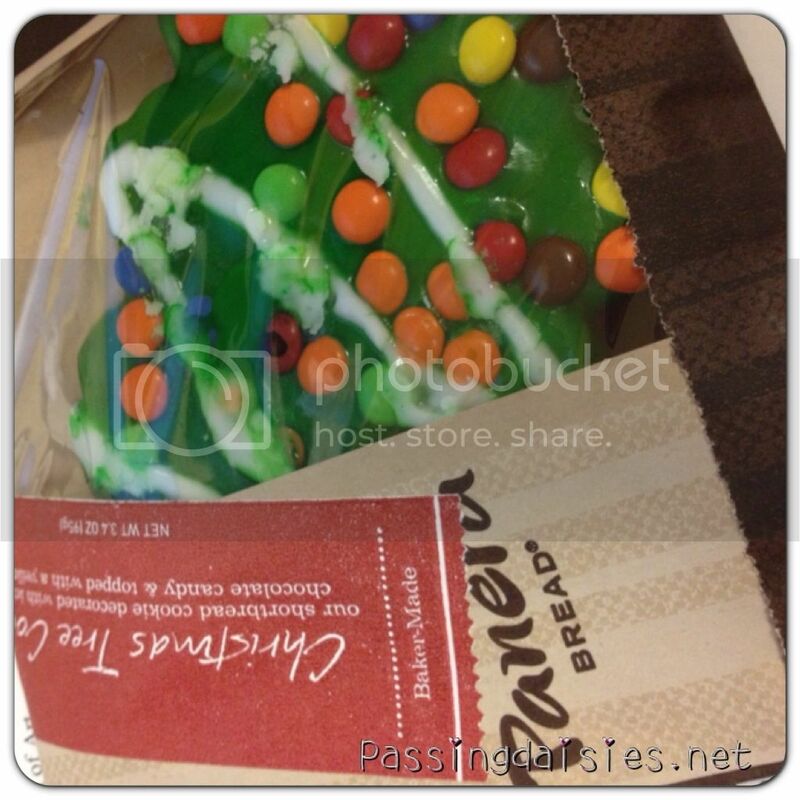 When you need some comfort food or simply a big, warm bowl of soup, try Panera Bread & Bakery. Disclaimer: I received a gift card for Panera Bread from DailyBuzz Food in exchange for this post. I am also receiving a stipend. All pictures taken and opinions given in the post are my own.